I really like this one. I hope you were enjoying a cool beverage at the time. 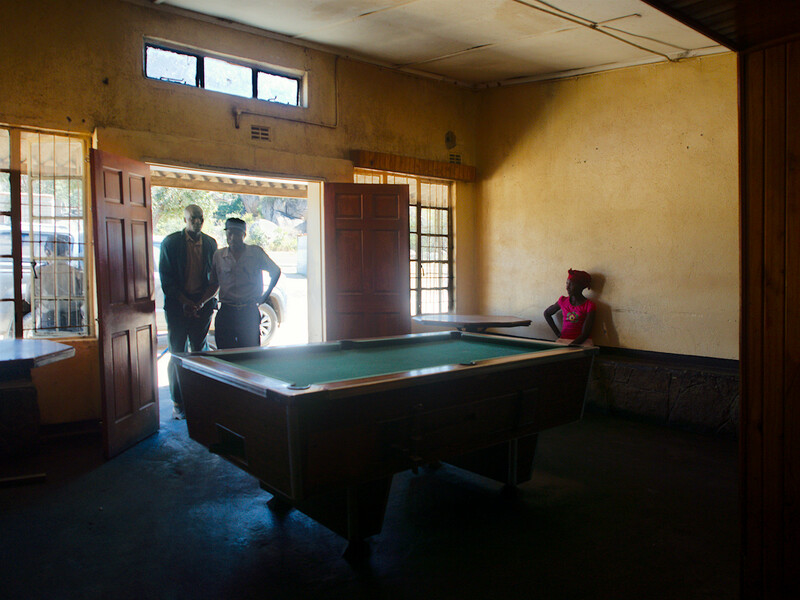 Is this your “local” bar in Zimbabwe? Oh yes, we did, David! And I have to admit that there were not so many beer drinkers in there at noon. Unfortunately this place is a bit hard to reach – in a National Park, 15km on a dirt road. But this made the beer even nicer.